Making your garden look amazing is appealing whatever the season. You have to see your garden every day, and it can either be a pleasure or a pain. 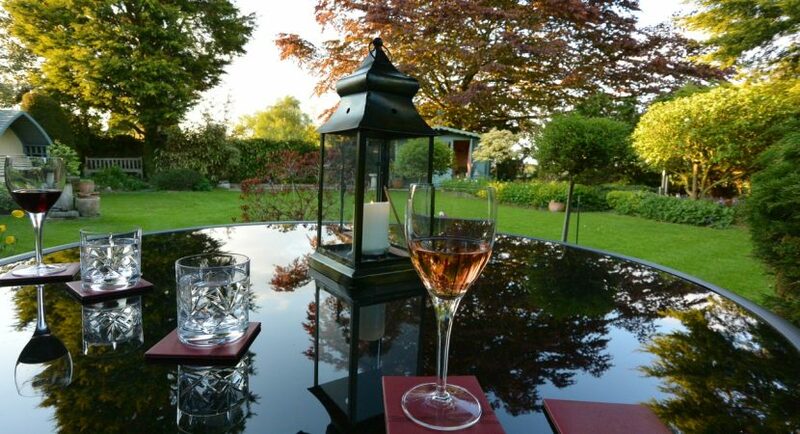 A nice garden can give you somewhere to relax, entertain friends, and even mull over important decisions. It could also be a bit of a hobby/project for you. A garden that is overgrown and not suited to you as a homeowner will ruin the look of your home and stress you out. Flowers and plants are a must in any garden, so make sure you research flowers and plants that you actually have the time and skills to maintain. You may also want to make sure that they suit your soil type, or they won’t thrive. If you really want your garden to look the best it has ever looked, you’re going to want to invest some real time and money into your garden. It’s up to you whether you’re willing to do this yourself or hire a landscape designer. The latter will be significantly more expensive than the former, but your garden will likely be done to a higher standard and within the required time frame. Plus, there’s always the possibility that you will make mistakes and need to hire a pro to iron them out anyway, which will cost you even more! Durable furniture is key in your garden, so make sure you find items that will withstand the elements. You could even upcycle some old furniture if you want to give your furniture a rustic, DIY feel that compliments your garden perfectly. Just make sure you protect the material as best you can so that it lasts. Once you have your durable furniture, don’t forget to style it right. Your lay out should suit the kind of gatherings you want in your garden. Furniture can be arranged in a social way, perfect for get togethers, for instance. You should accessorize your garden as you would your home. Don’t forget to include suitable accessories, like water features and ornaments. A water feature can add a lovely, tranquil feel. If you have something that doesn’t look great in your garden, don’t panic. You can screen these items with a more attractive material. Let’s say you have a compost heap or bin that you would like to cover up; try using bamboo. You’d be surprised at how brand new your patio and other outdoor areas can look after a good pressure wash! Lighting is crucial for both safety and to make your garden look attractive. Make sure you have practical lighting, as well as mood lighting. String lights can look amazing!